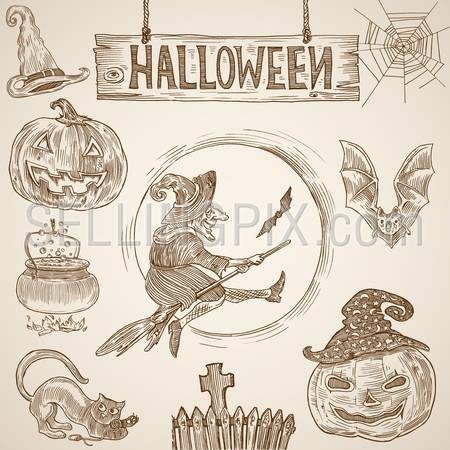 Halloween Vintage engraving graphics set: Witch on broomstick, bat, pumpkin, cemetery, cauldron, cobweb, cat, withes hat and text sign. 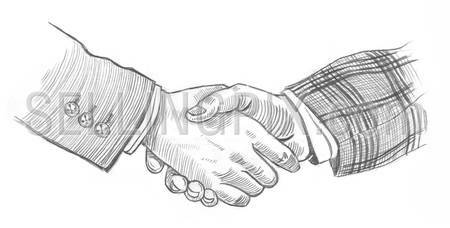 Creative vector illustration design elements hand drawing style. 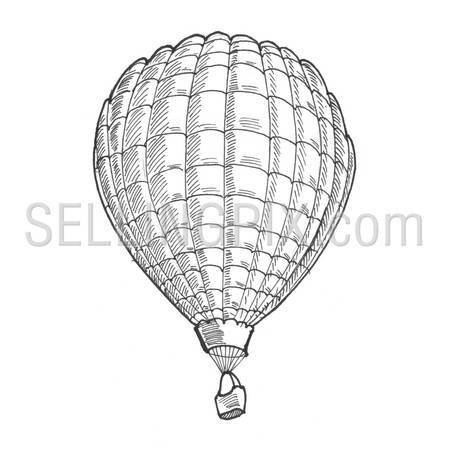 Engraving style hatching pen pencil painting illustration flying balloon image. Engrave hatch lithography drawing collection. 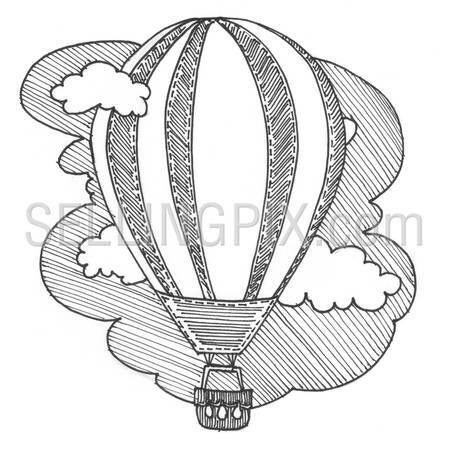 Engraving style hatching pen pencil painting illustration balloon image. 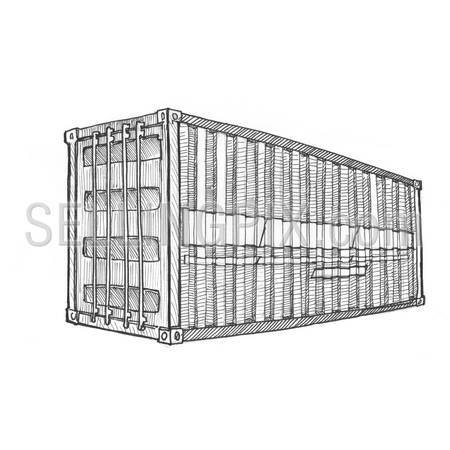 Engrave hatch lithography drawing collection. 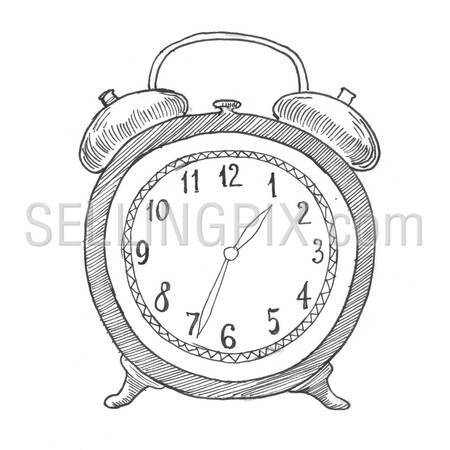 Engraving style hatching pen pencil painting illustration alarm clock image. Engrave hatch lithography drawing collection. 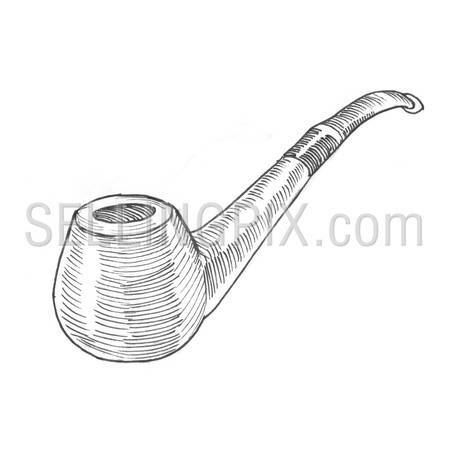 Engraving style hatching pen pencil painting illustration smoking pipe image. 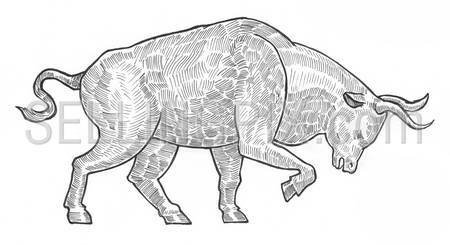 Engrave hatch lithography drawing collection. 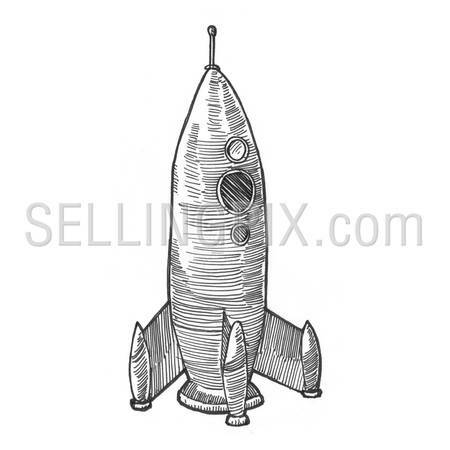 Engraving style hatching pen pencil painting illustration rocket spacecraft start-up business concept image. 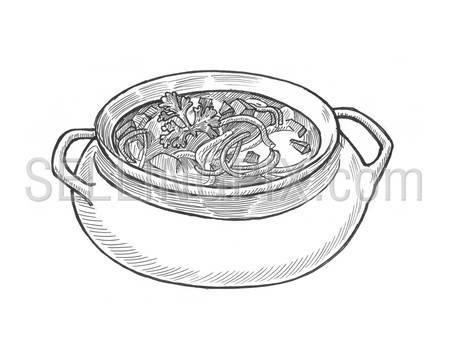 Engrave hatch lithography drawing collection. 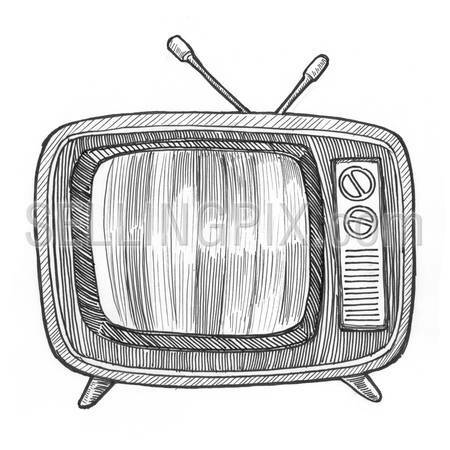 Engraving style hatching pen pencil painting illustration retro vintage old-fashioned television tv set antenna device image. Engrave hatch lithography drawing collection. 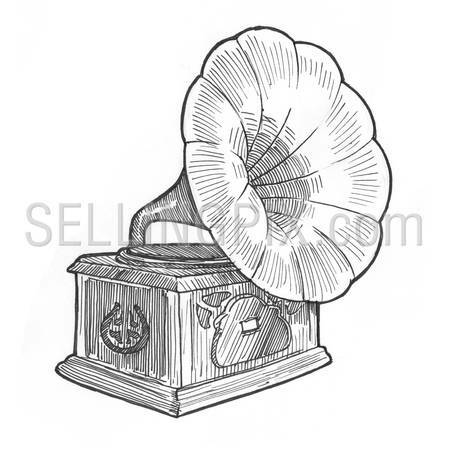 Engraving style hatching pen pencil painting illustration retro vintage gramophone image. 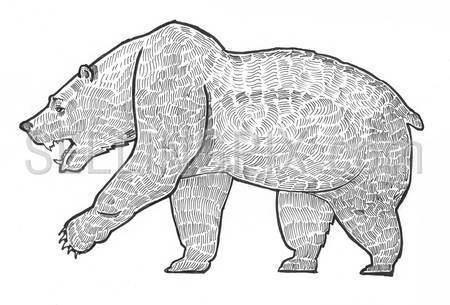 Engrave hatch lithography drawing collection. 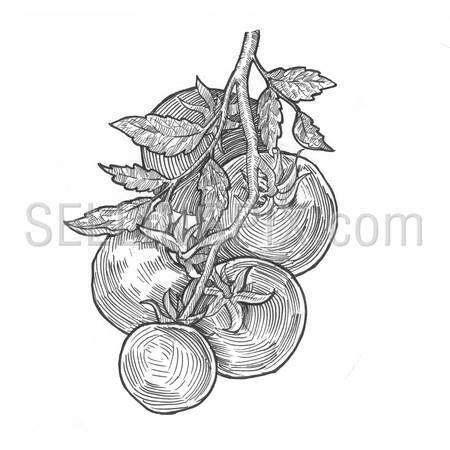 Engraving style hatching pen pencil painting illustration vegetables tomato collage image. 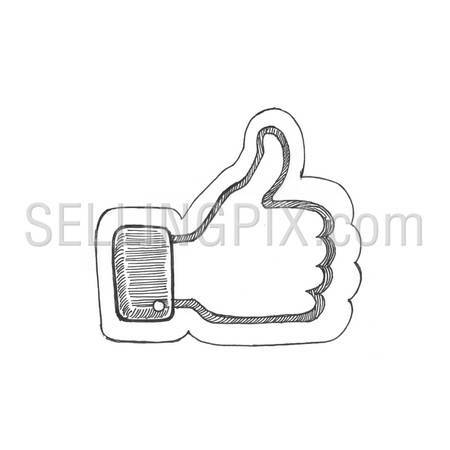 Engrave hatch lithography drawing collection. 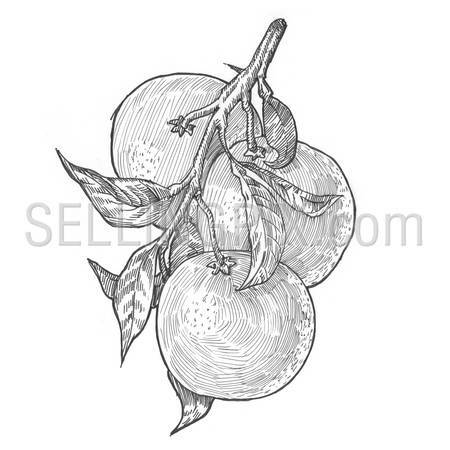 Engraving style hatching pen pencil painting illustration orange fruits collage image. 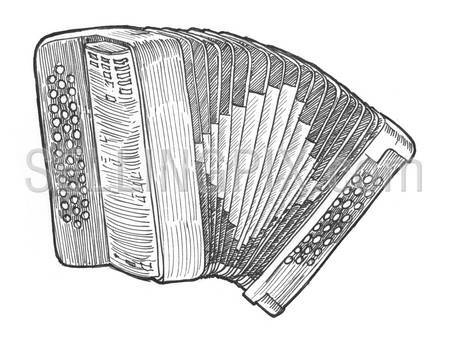 Engrave hatch lithography drawing collection. 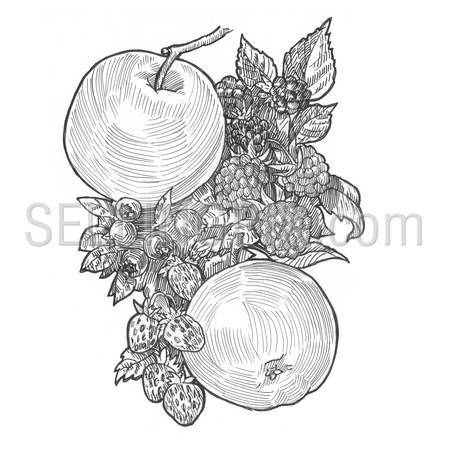 Engraving style hatching pen pencil painting illustration concept fruits collage image. 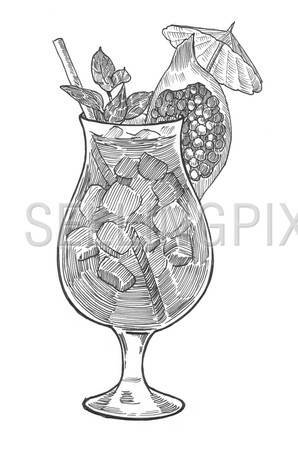 Apples, blueberries, currants, strawberries, raspberries, berries on branch with leaves. 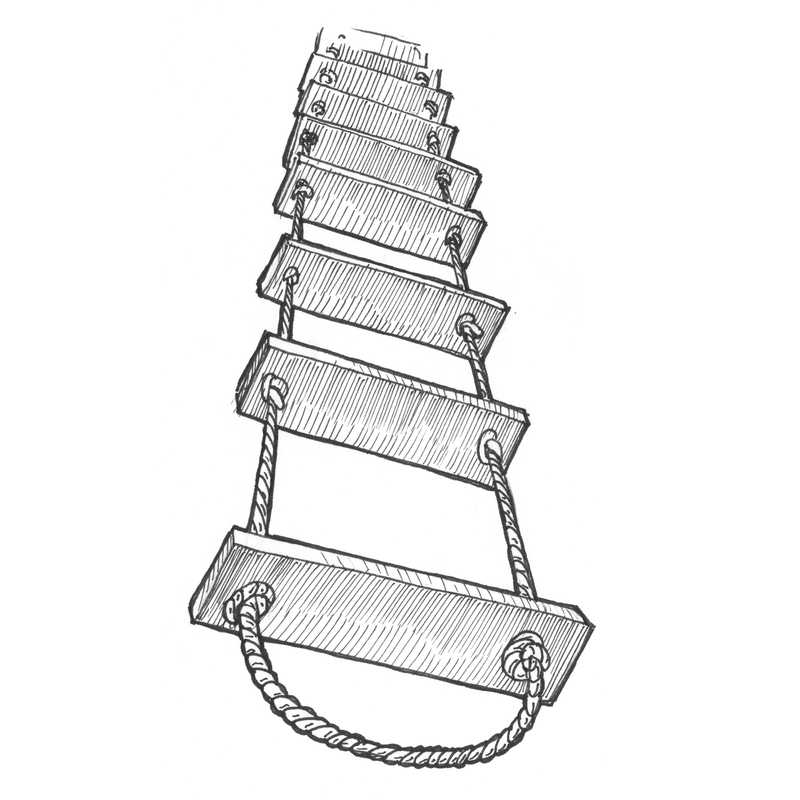 Engrave hatch drawing. 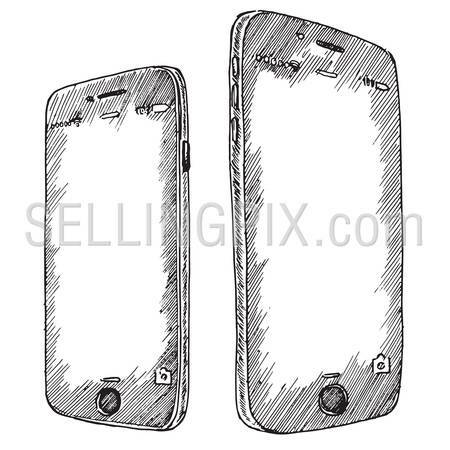 Engraving style crosshatch vector lineart illustration of Apple iPhone 6 and Apple iPhone 6 Plus new 2014 presented smartphones. 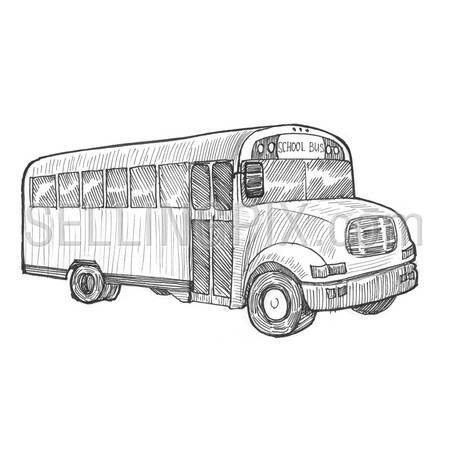 Engraving style hatching pen pencil painting illustration truck with cargo on the road image. 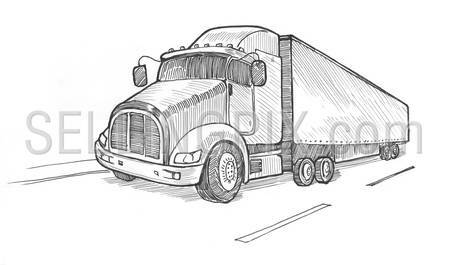 Delivery transport logistics. 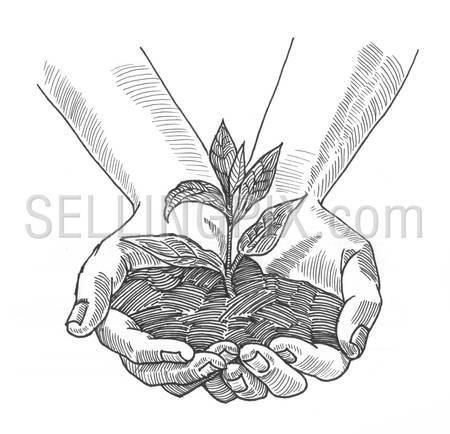 Engrave hatch lithography drawing collection. 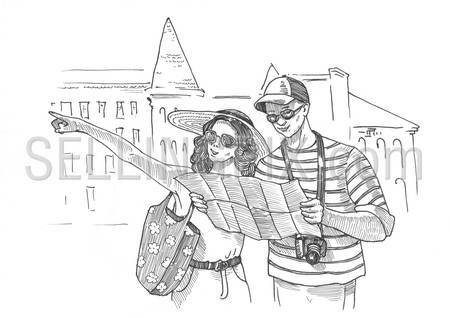 Engraving style pen pencil crosshatch hatching paper painting couple tourists navigating map sightseeing. 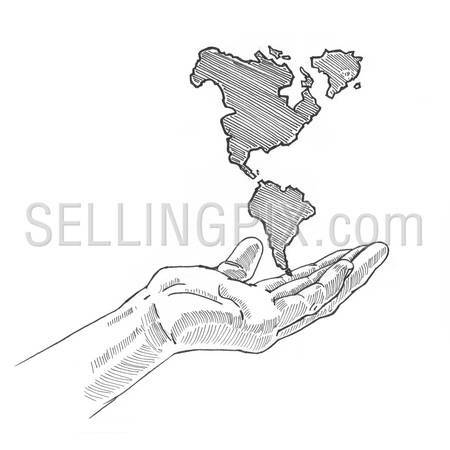 Engrave design big conceptual collection. 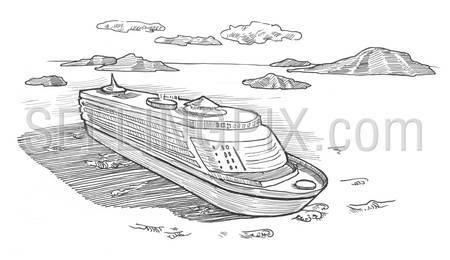 Engraving style hatching pen pencil painting illustration ocean cruise ship boat liner tourism passenger transportation around world image. 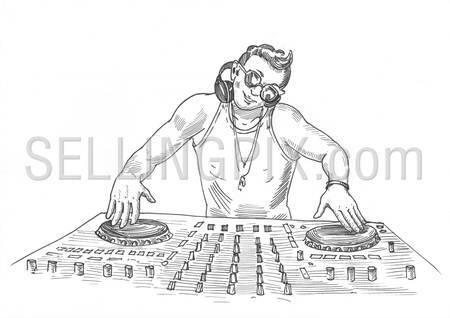 Engrave hatch lithography drawing collection. 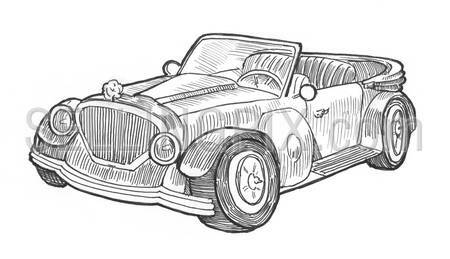 Engraving style hatching pen pencil painting illustration retro car convertible cabrio image. 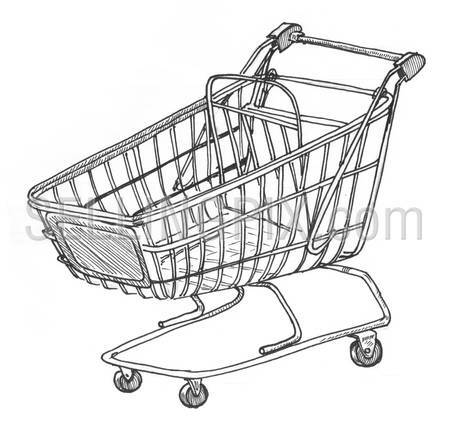 Engrave hatch lithography drawing collection. 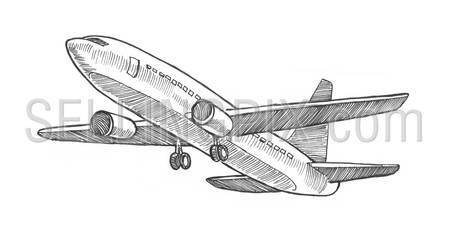 Engraving style hatching pen pencil painting illustration passenger plane aircraft flying in the sky image. 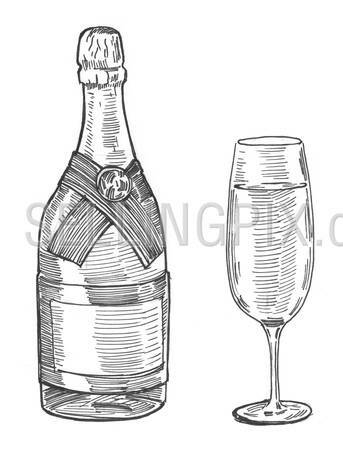 Engrave hatch lithography drawing collection. 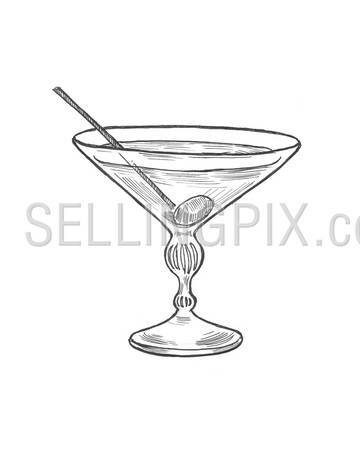 Engraving style hatching pen pencil painting illustration cocktail ice glass umbrella mojito image. 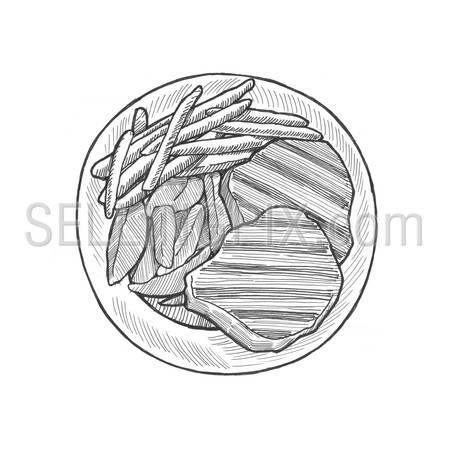 Engrave hatch lithography drawing collection. 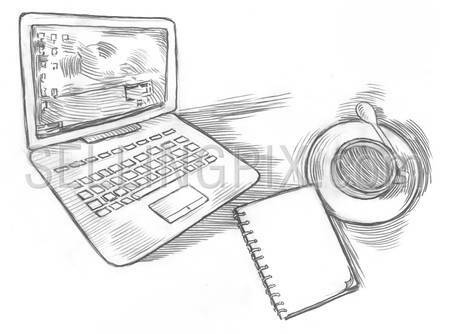 Engraving style hatching pen pencil painting illustration workplace laptop notebook coffee table top view. 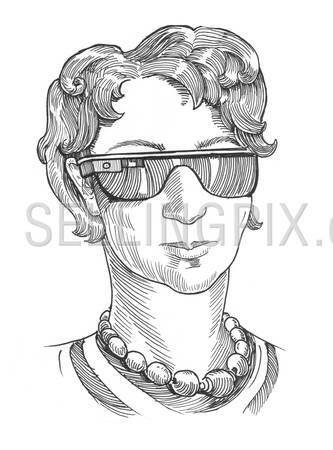 Engrave hatch lithography drawing collection. 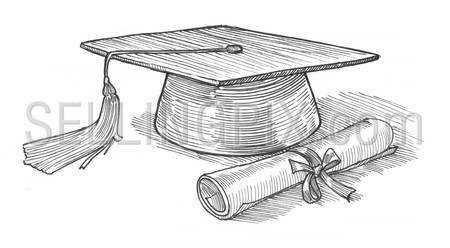 Engraving style hatching pen pencil painting illustration graduate cap diploma knowledge education concept collage image. 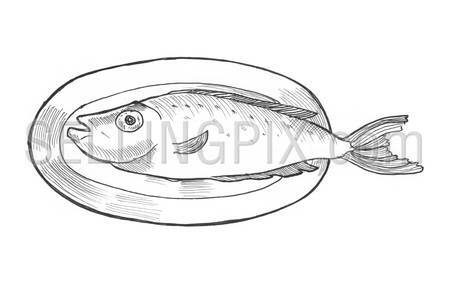 Engrave hatch lithography drawing collection. 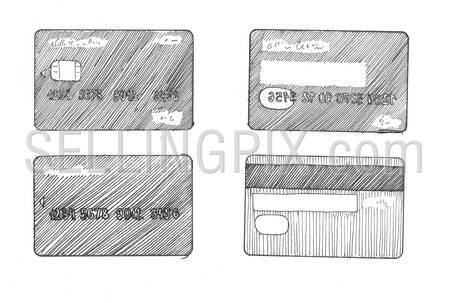 Engraving style hatching pen pencil painting illustration credit cards banking image. 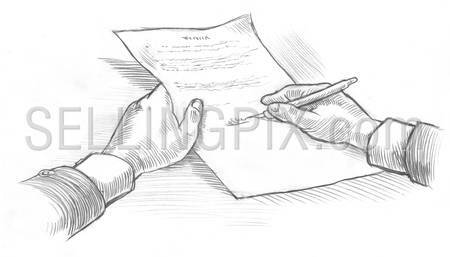 Engrave hatch lithography drawing collection. 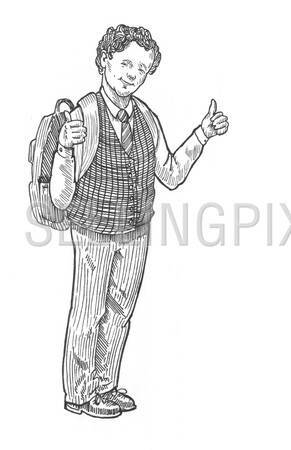 Engraving style hatching pen pencil painting illustration education collage concept image. 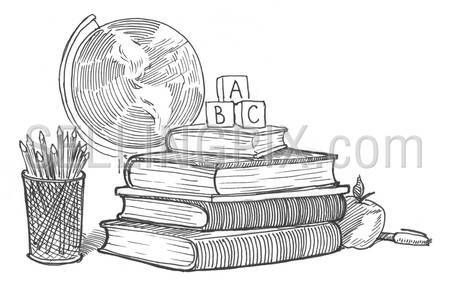 ABC cubes, books, globe, apple, pen, pencils. 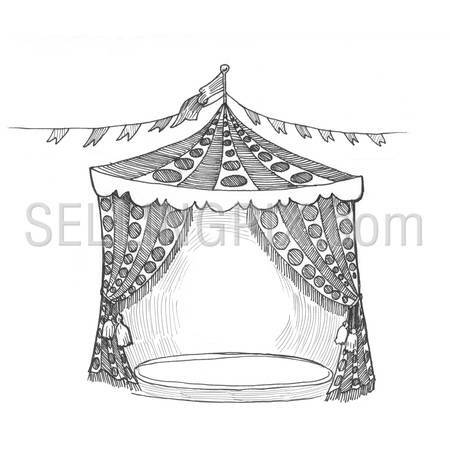 Engrave hatch lithography drawing collection. 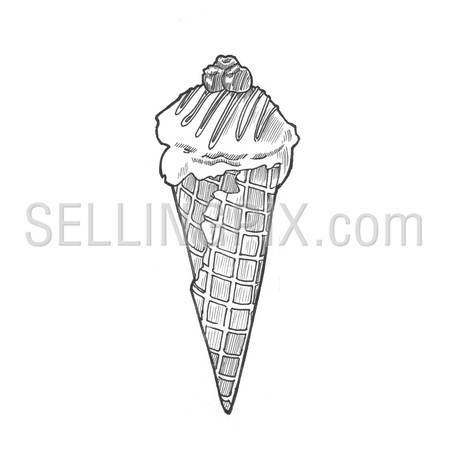 Engraving style hatching pen pencil painting illustration icecream cone image. 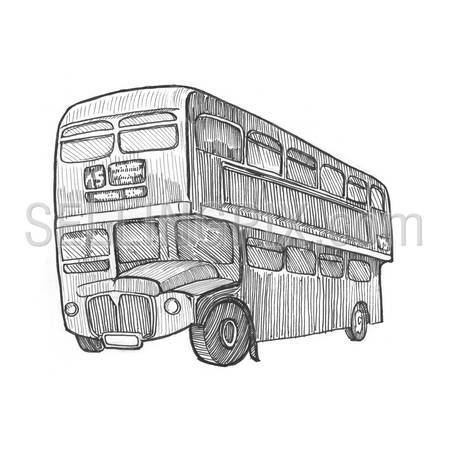 Engrave hatch lithography drawing collection. 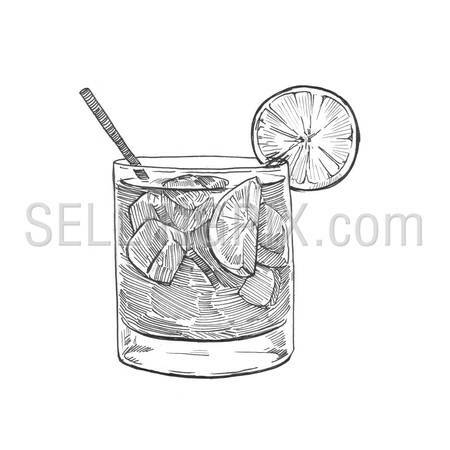 Engraving style hatching pen pencil painting illustration alcohol cocktail lemon ice orange glass image. Engrave hatch lithography drawing collection. 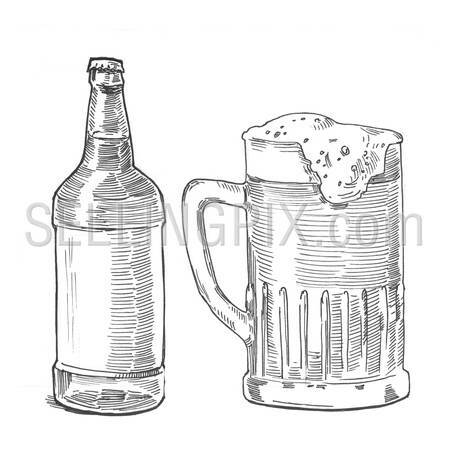 Engraving style hatching pen pencil painting illustration beer bottle and mug image. 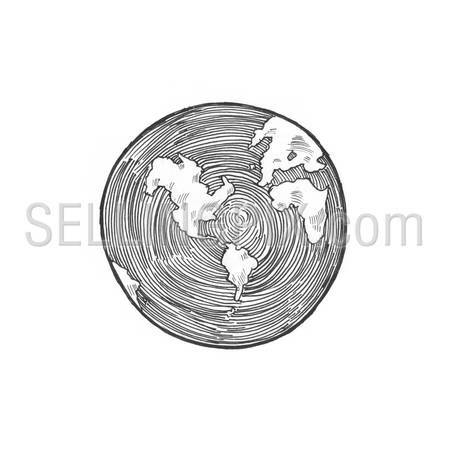 Engrave hatch lithography drawing collection. 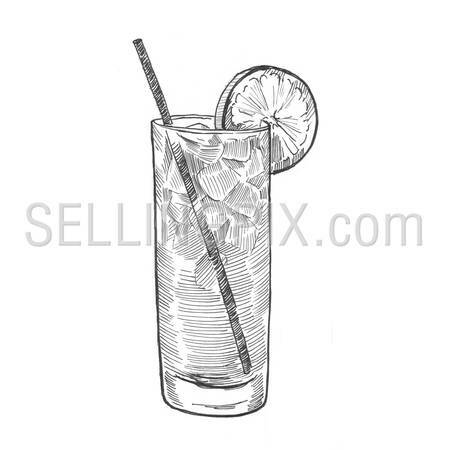 Engraving style hatching pen pencil painting illustration cocktail tall glass orange ice tube image. 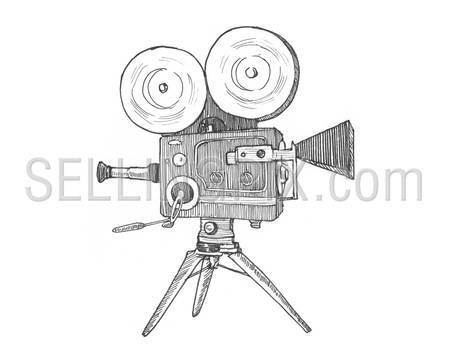 Engrave hatch lithography drawing collection. 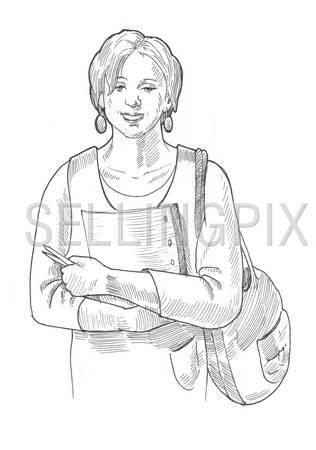 Engraving style hatching pen pencil painting illustration concept US on palm image. 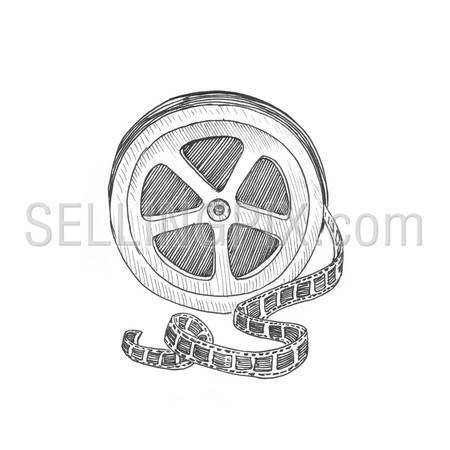 Engrave hatch lithography drawing collection. 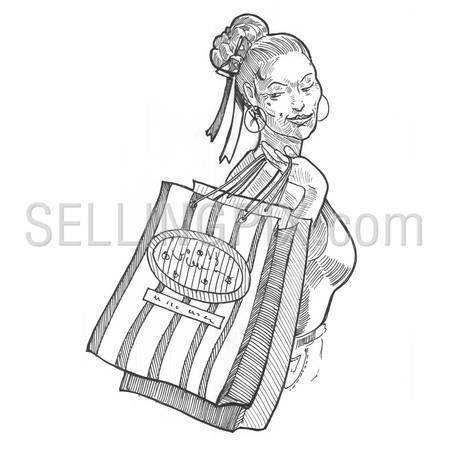 Engraving style hatching pen pencil painting illustration girl woman female shopping bag image. 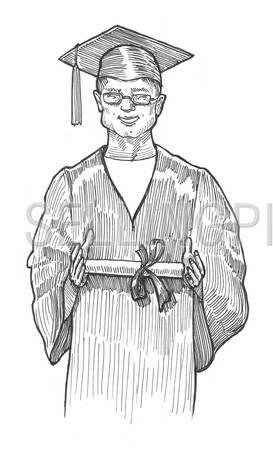 Engrave hatch lithography drawing collection. 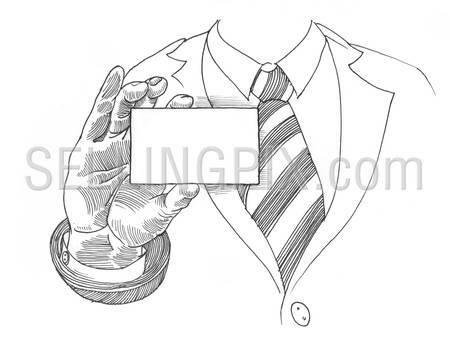 Engraving style hatching pen pencil painting illustration abstract businessman holds empty businesscard concept image. 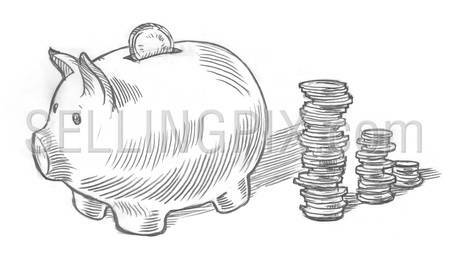 Engrave hatch lithography drawing collection. 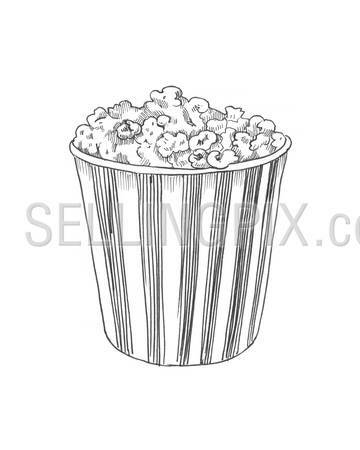 Engraving style hatching pen pencil painting illustration search concept image. 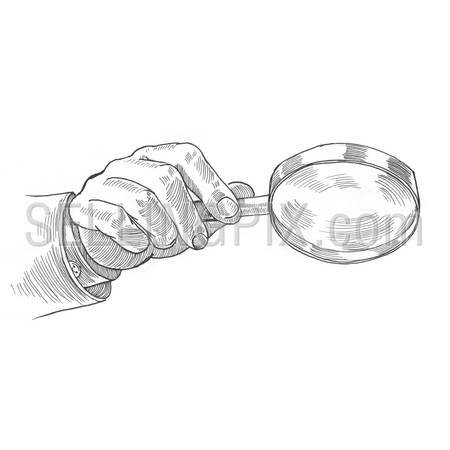 Male hand holding mafnifying glass loupe. 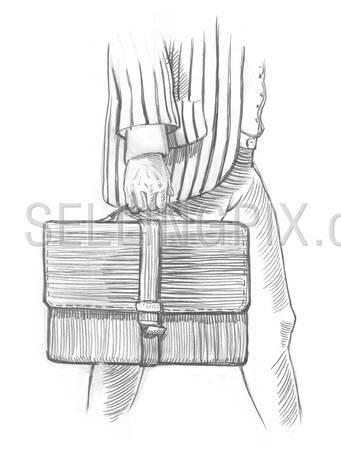 Engrave hatch lithography drawing collection. 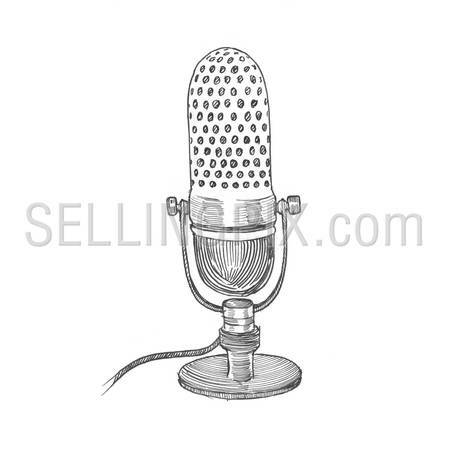 Engraving style hatching pen pencil painting illustration target marketing concept image. 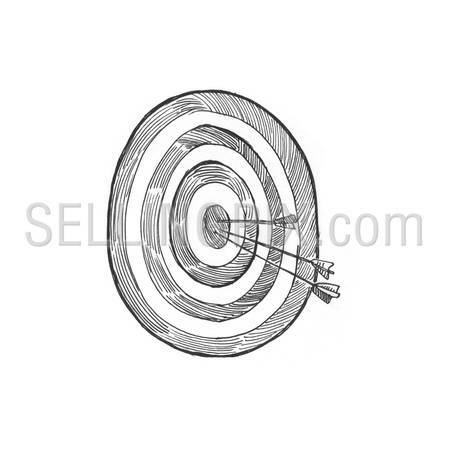 Arrows at bulleye target. Engrave hatch lithography drawing collection. 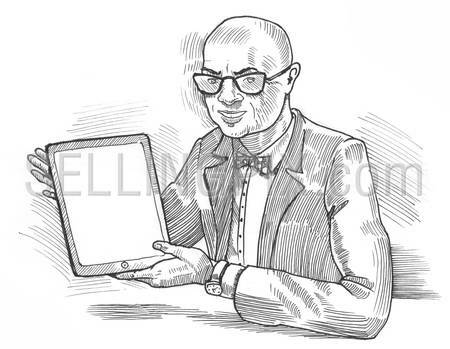 Engraving style hatching pen pencil painting illustration man holds empty sheet of paper image. Engrave hatch lithography drawing collection. 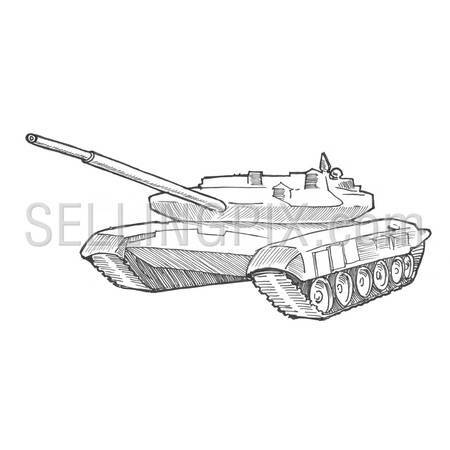 Engraving style hatching pen pencil painting illustration tank war image. Engrave hatch lithography drawing collection. 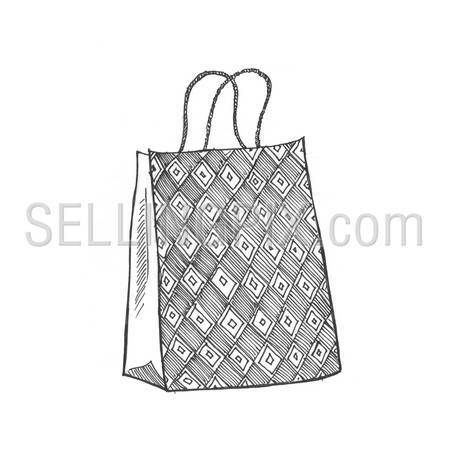 Engraving style hatching pen pencil painting illustration shopping bag image. Engrave hatch lithography drawing collection. 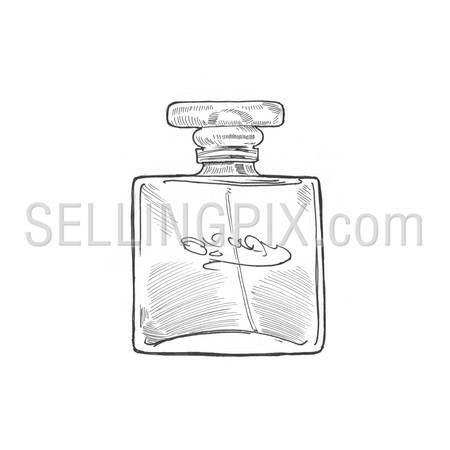 Engraving style hatching pen pencil painting illustration female gramorous bottle of perfume image. Engrave hatch lithography drawing collection. 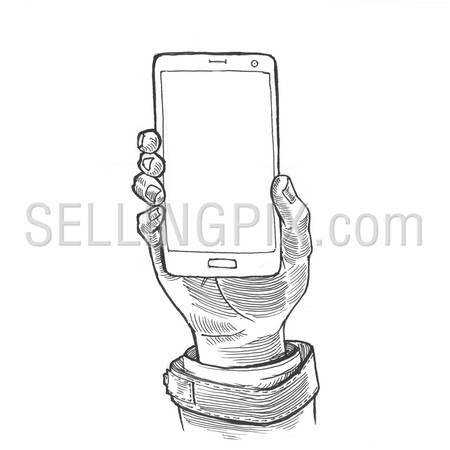 Engraving style hatching pen pencil painting illustration male hand holds empty touch screen smart phone image. Engrave hatch lithography drawing collection. 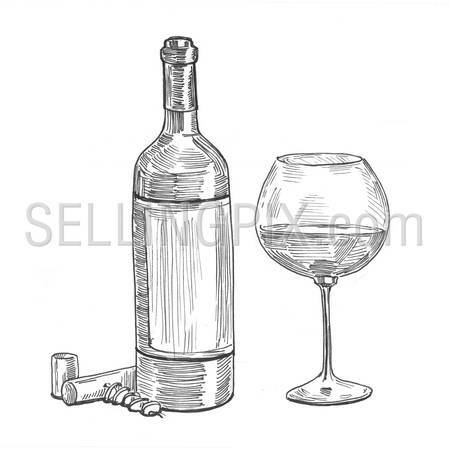 Engraving style hatching pen pencil painting illustration wine bottle glass corkscrew collage image. Engrave hatch lithography drawing collection. 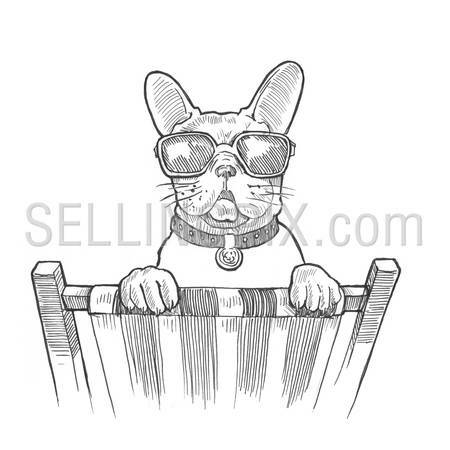 Engraving style hatching pen pencil painting illustration dog vacation sunglasses concept image. Engrave hatch lithography drawing collection. 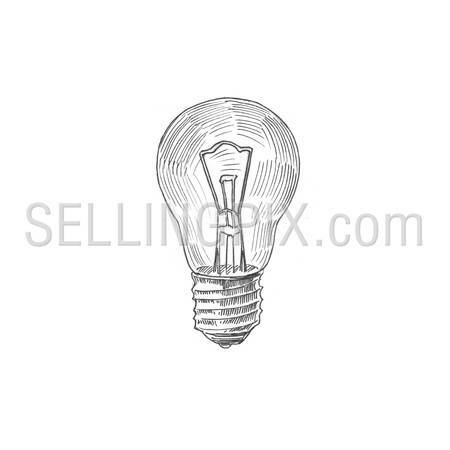 Engraving style hatching pen pencil painting illustration lamp bulb image. Engrave hatch lithography drawing collection. 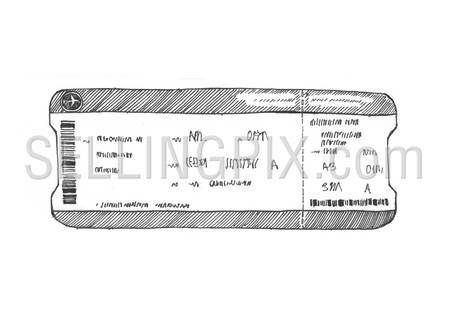 Engraving style hatching pen pencil painting illustration aircraft airline electronic ticket boarding pass image. Engrave hatch lithography drawing collection. 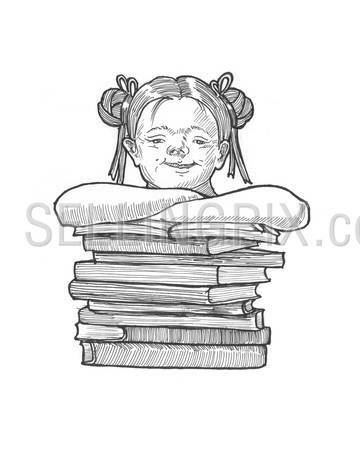 Engraving style hatching pen pencil painting illustration electronic library concept image. 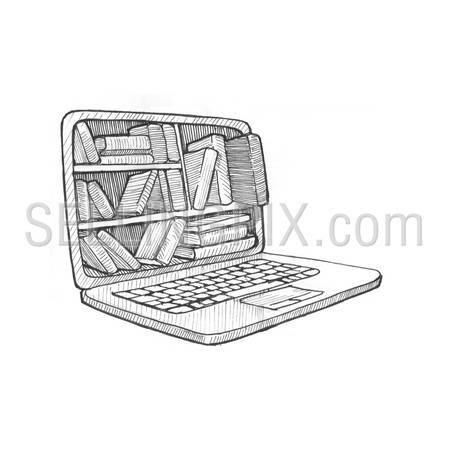 Books stick out from laptop screen. Engrave hatch lithography drawing collection. 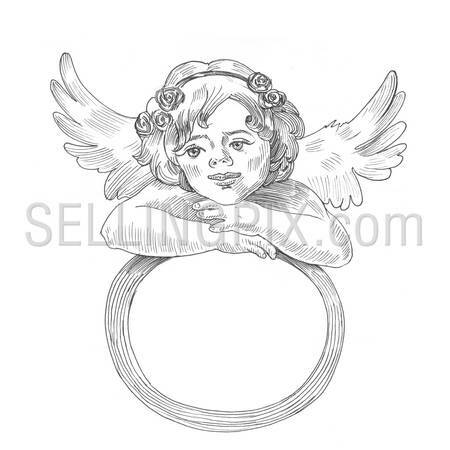 Engraving style hatching pen pencil painting illustration cupid Valentine Day frame template image. Engrave hatch lithography drawing collection. 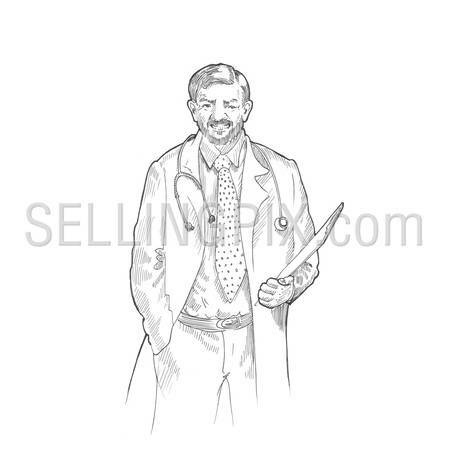 Engraving style hatching pen pencil painting illustration male doctor folder half body portrait image. Engrave hatch lithography drawing collection. 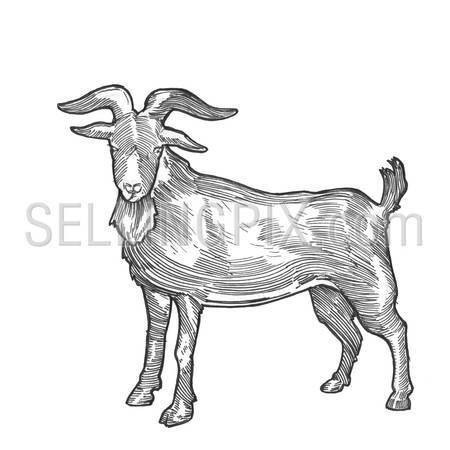 Engraving style hatching pen pencil painting illustration goat chineese 2015 new year image. Engrave hatch lithography drawing collection. 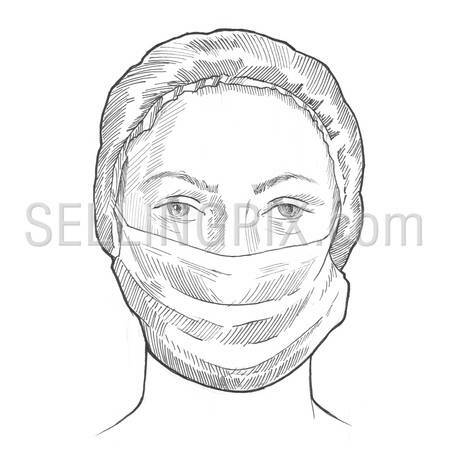 Engraving style hatching pen pencil painting illustration female doctor face portrait in mask image. 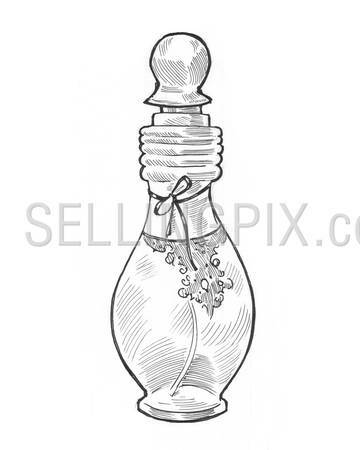 Engrave hatch lithography drawing collection. 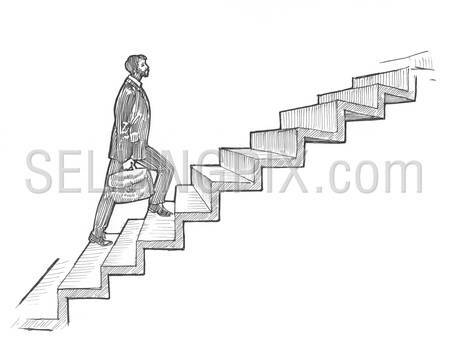 Engraving style hatching pen pencil painting illustration businessman walking ladder os success career concept image. Engrave hatch lithography drawing collection. 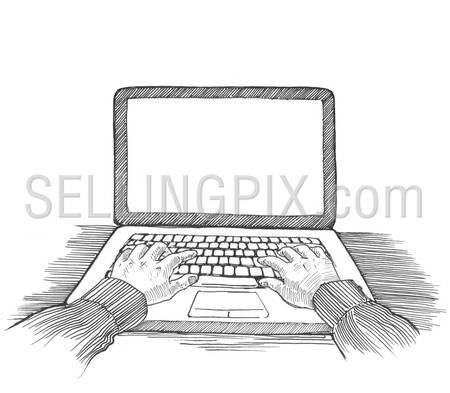 Engraving style hatching pen pencil painting illustration working with laptop empty screen background. Engrave hatch lithography drawing collection. 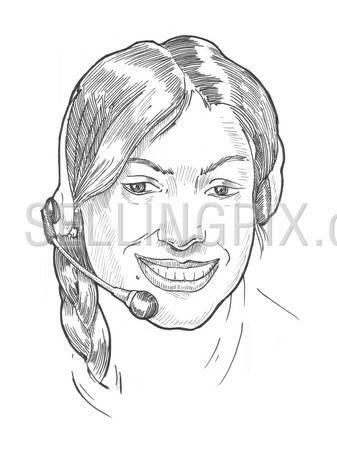 Engraving style hatching pen pencil painting illustration remote distant work concept image. 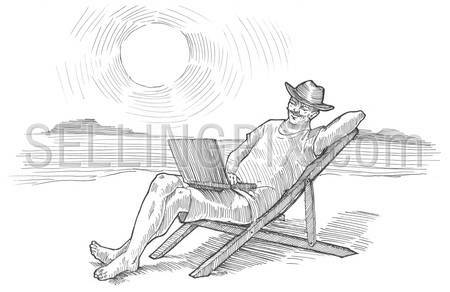 Man with aptop on chaise longue at the sunny beach. Engrave hatch lithography drawing collection. 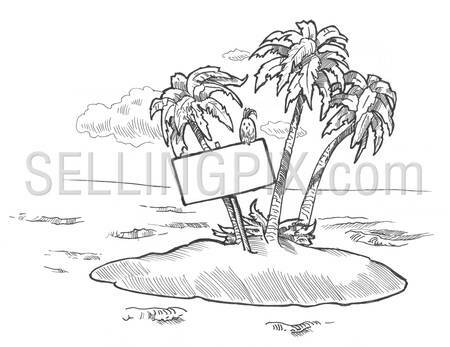 Engraving style hatching pen pencil painting illustration Father’s Day holiday postcard concept image. 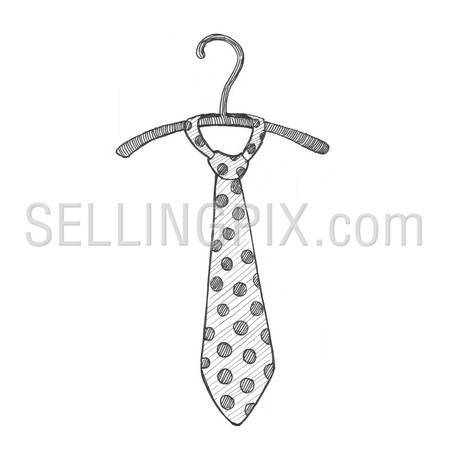 Tie on hanger hook. Engrave hatch lithography drawing collection. 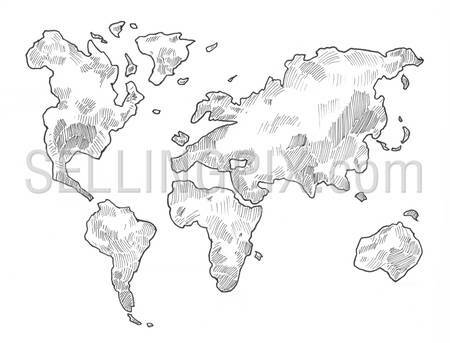 Engraving style pen pencil crosshatch hatching paper painting fathers day concept. 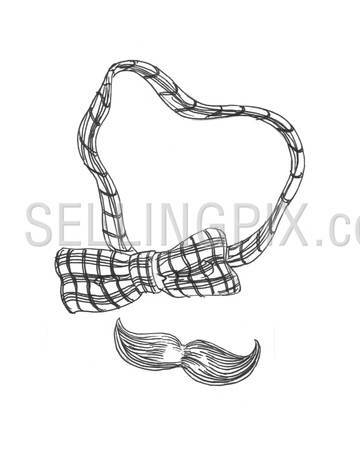 Butterfly necktie and mustache. 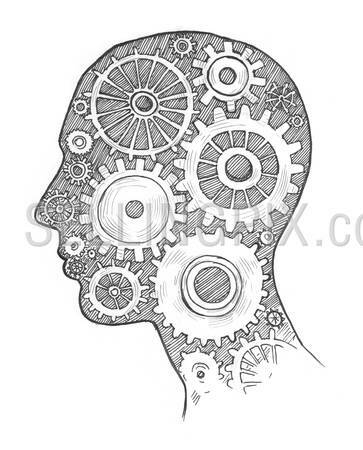 Engrave design big conceptual collection. 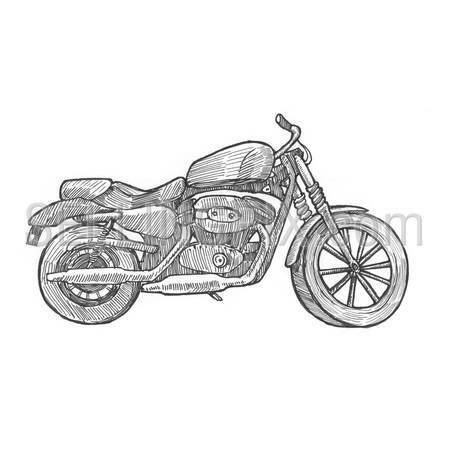 Engraving style hatching pen pencil painting illustration Fathers Day postcard concept template image. 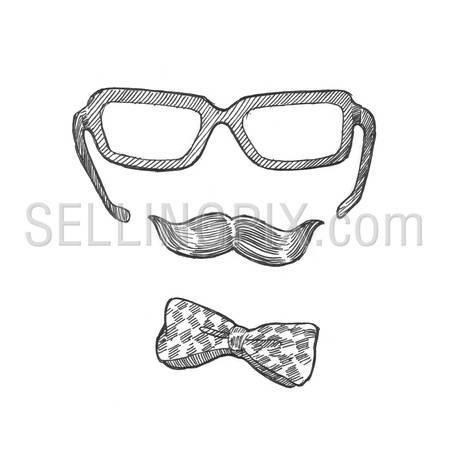 Glasses mustache butterfly necktie. Engrave hatch lithography drawing collection. 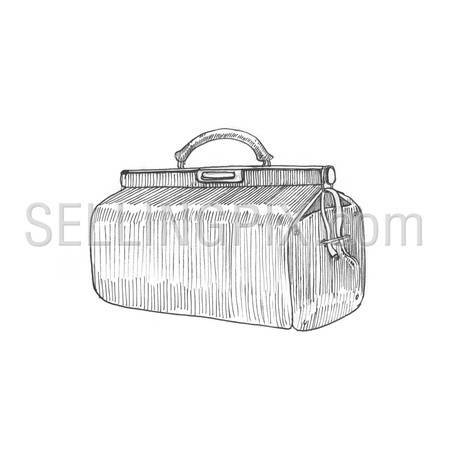 Engraving style hatching pen pencil painting illustration carpetbag vasile bag travel image. Engrave hatch lithography drawing collection. 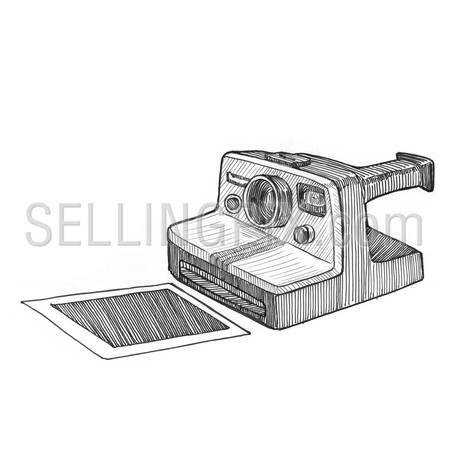 Engraving style hatching pen pencil painting illustration retro instant photo camera image. Engrave hatch lithography drawing collection. 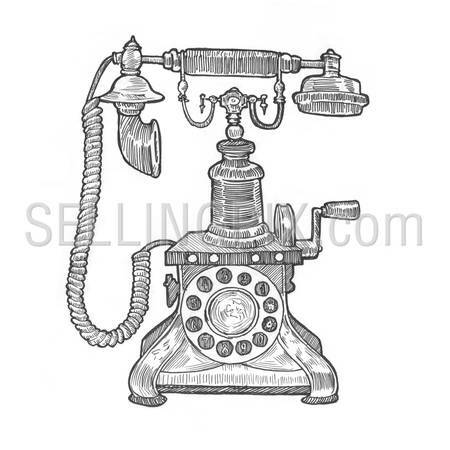 Engraving style hatching pen pencil painting illustration retro disc dial phone telephone device image. Engrave hatch lithography drawing collection. 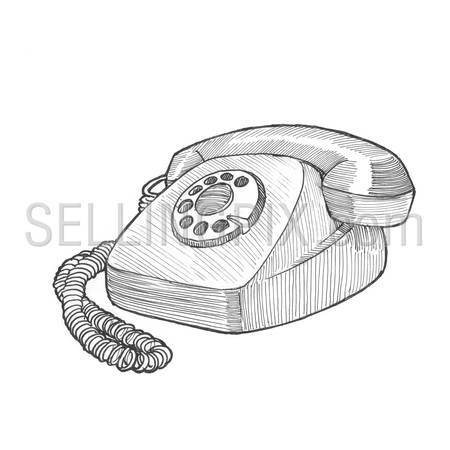 Engraving style hatching pen pencil painting illustration old fashioned retro vintage disc dial phone image. Engrave hatch lithography drawing collection. 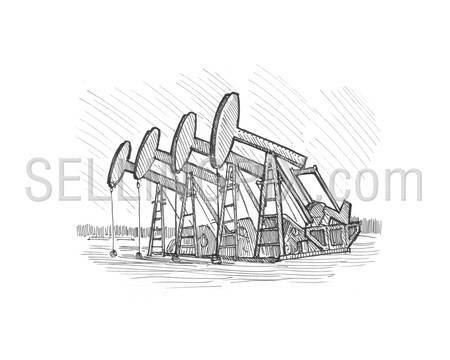 Engraving style pen pencil rapidograph paper painting oil mining production pumps concept. 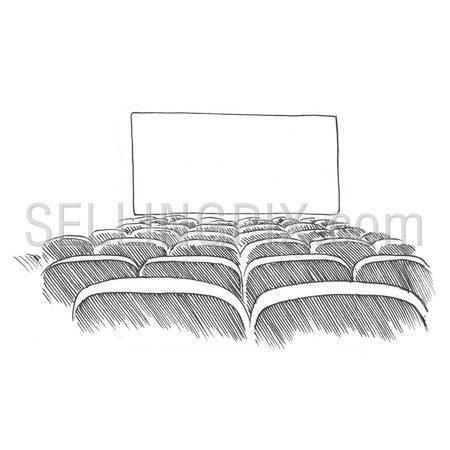 Engrave design big conceptual collection. 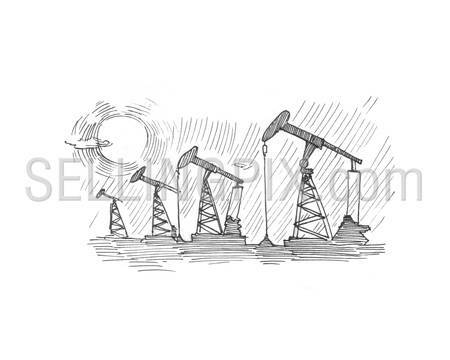 Engraving style pen pencil rapidograph paper painting oil production towers concept. 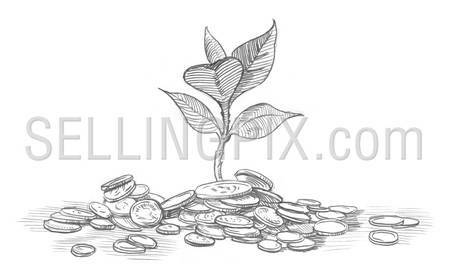 Engrave design big conceptual collection. 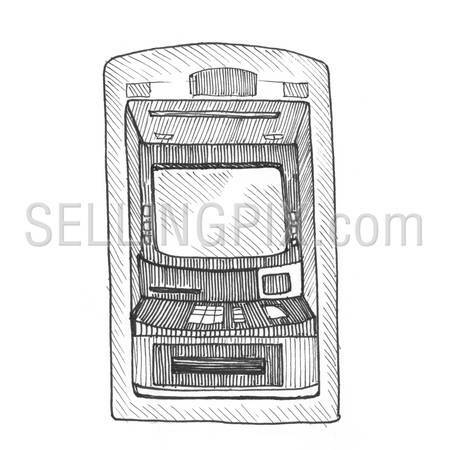 Engraving style hatching pen pencil painting illustration bank ATM image. Engrave hatch lithography drawing collection. 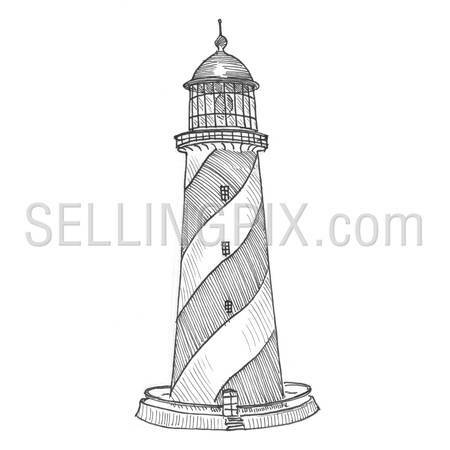 Engraving style hatching pen pencil painting illustration lighthouse image. 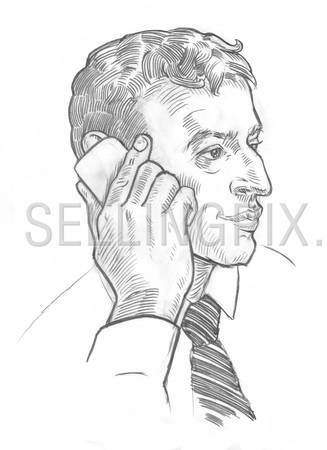 Engrave hatch lithography drawing collection. Engraving style hatching pen pencil painting illustration rope ladder to skies heaven success concept image. 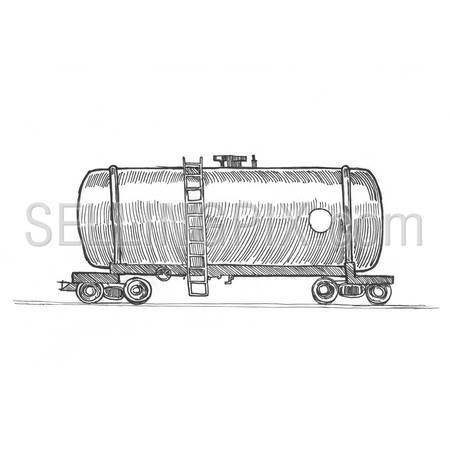 Engrave hatch lithography drawing collection. 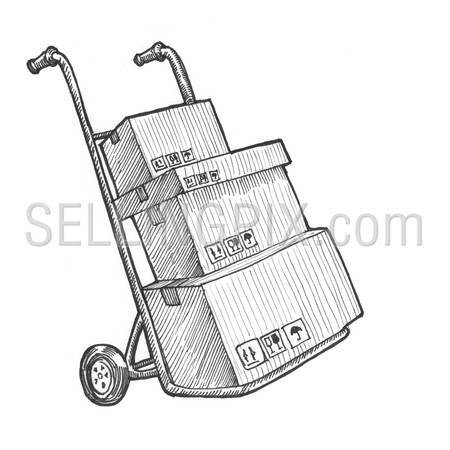 Engraving style hatching pen pencil painting illustration loader with box craft delivery image. 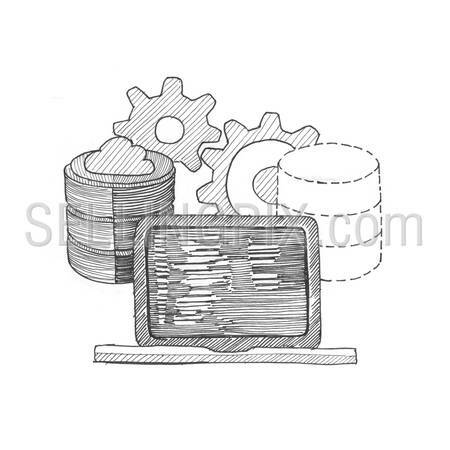 Engrave hatch lithography drawing collection. 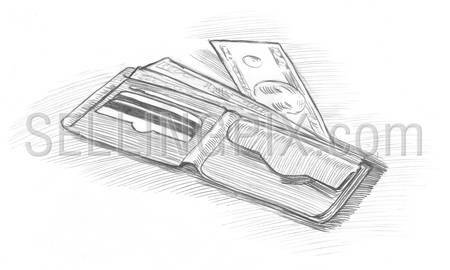 Engraving style hatching pen pencil painting illustration time is money wallet concept image. 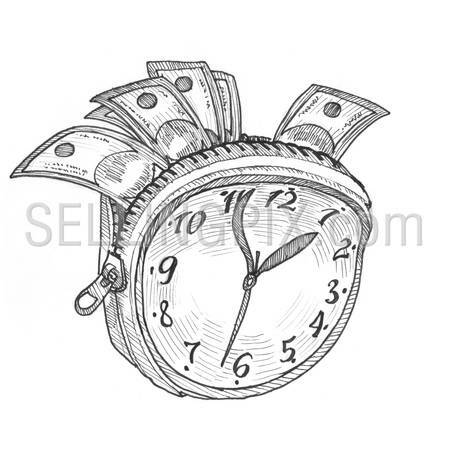 Clock with zip like wallet with money banknotes. 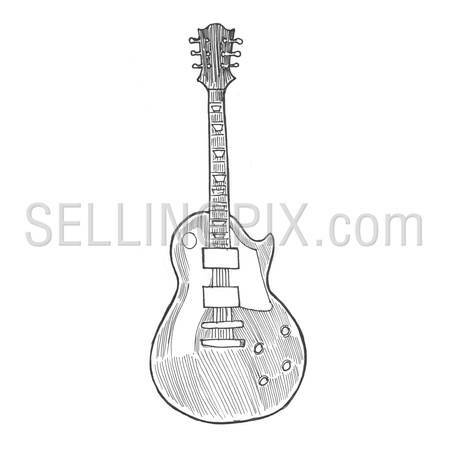 Engrave hatch lithography drawing collection. 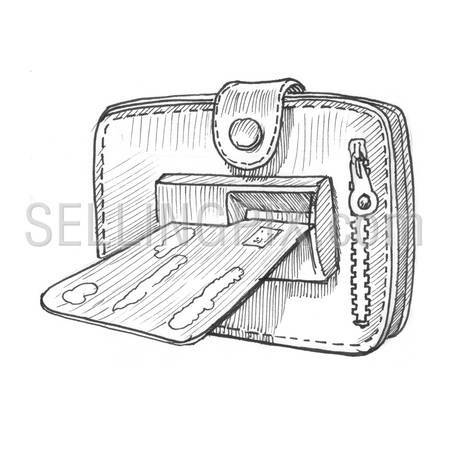 Engraving style hatching pen pencil painting illustration wallet credit card ATM hole concept image. 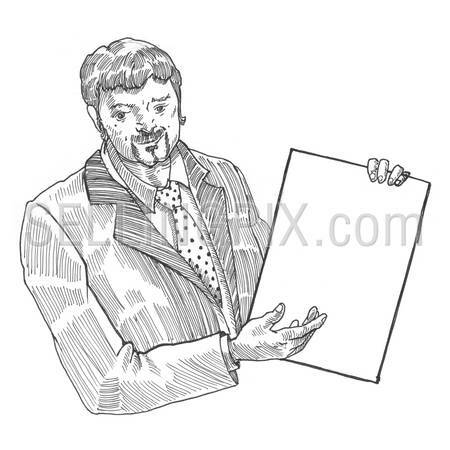 Engrave hatch lithography drawing collection.